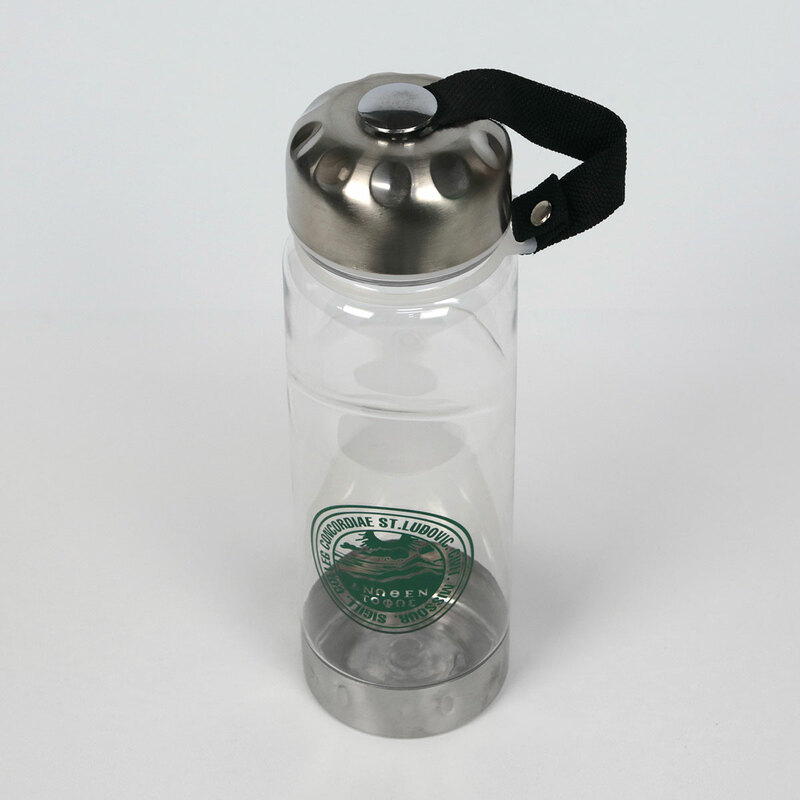 Enjoy this 24-ounce translucent plastic sports bottle with Concordia Seminary inscribed on it. The bottle includes screw-on drinking cap and liquid level window which measures in ounces and millileters. BPA free.